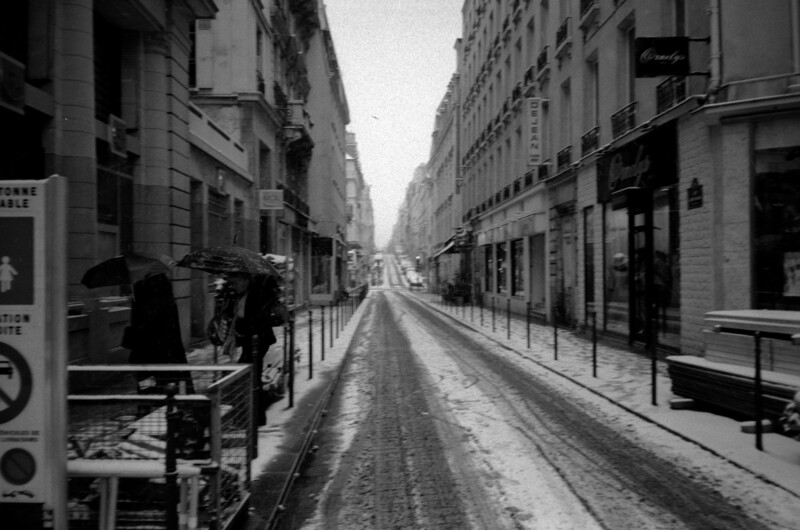 Series: Snow in Paris ! To the extent possible under law, Nicolas Vigier has waived all copyright and related or neighboring rights to all photos and texts published on boklm.eu website. This work is published from France.